Can one board do the trick? Agents are increasingly calling for the closure of the various regional boards in favour of one cross-Canada body, but one real estate expert says that tactic, aimed at improving the boards' loyalty to agents, is likely to backfire. While Smallwood agrees that boards need to do more for their members, she says the hyper-local nature of real estate challenges the idea of a single cross-Canada board. Agents across the country have increasingly felt neglected by their boards as various liberties are awarded to the public. In Manitoba, for instance, a major for-sale-by-owner company was awarded its brokerage licensing, enabling it to post listings on the MLS system. That same FSBO already won those rights in Ontario and Alberta. The Toronto Real Estate Board, meanwhile, is set to go up against Canada’s Competition Bureau as it continues a long legal battle that started in 2011. 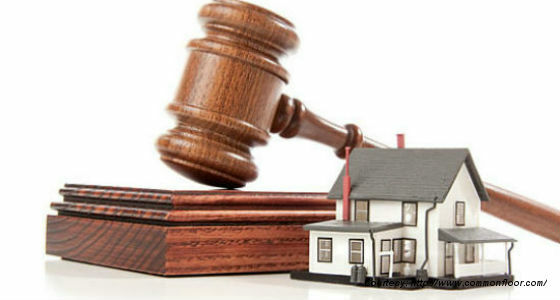 That case, in which TREB is pushing for sold data to remain private, will come to a head at a tribunal meeting in May. But, some sales reps in the REP forum say the fact that the MLS system is open to the public in the first place is a particular bone of contention.